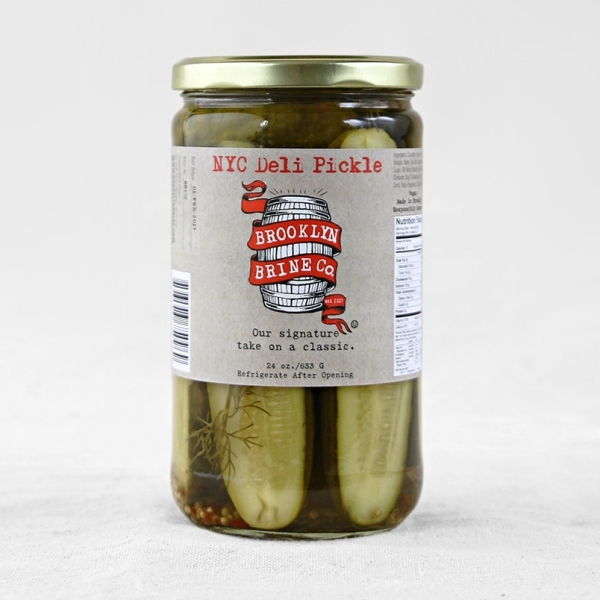 Brooklyn Brine&apos;s NYC Deli Pickles are crunchy, savory, and packed with just the right amount of vinegary bite. Ideal alongside your favorite sandwich or in a Bloody Mary. Was $12, now 30% off.